Villa 11 is located on the third floor south corner with a magnificent view of the crystal clear turquoise sea and white sand beach. This lovely, well appointed villa offers three beautifully furnished bedrooms with ensuite baths. Villa 12 is located on the third floor with a magnificent view of the crystal clear turquoise sea and white sand beach. This lovely, well appointed villa offers three beautifully furnished bedrooms with ensuite baths. Villa 18 is located on the fourth floor with a magnificent view of the crystal clear turquoise sea and white sand beach. This lovely, well appointed villa offers three beautifully furnished bedrooms with ensuite baths. Villa 20 is located on the fourth floor with a magnificent view of the crystal clear turquoise sea and white sand beach. This lovely, well appointed villa offers three beautifully furnished bedrooms with ensuite baths. Villa 24 is located on the fifth floor with a magnificent view of the crystal clear turquoise sea and white sand beach. This lovely, well appointed villa offers three beautifully furnished bedrooms with ensuite baths. Villa 26 is located on the fifth floor with a magnificent view of the crystal clear turquoise sea and white sand beach. This lovely, well appointed villa offers three beautifully furnished bedrooms with ensuite baths. 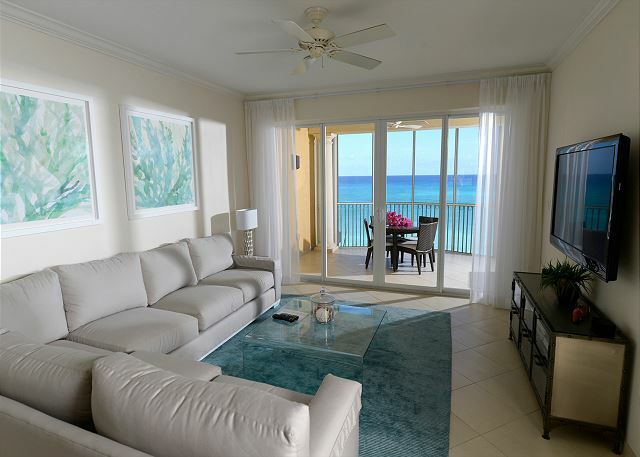 Villa 29 is a sixth floor three bedroom, three bathroom corner villa from which you can enjoy breathtaking unobstructed views of famous Seven Mile Beach. This villa is designer furnished and beautifully decorated. 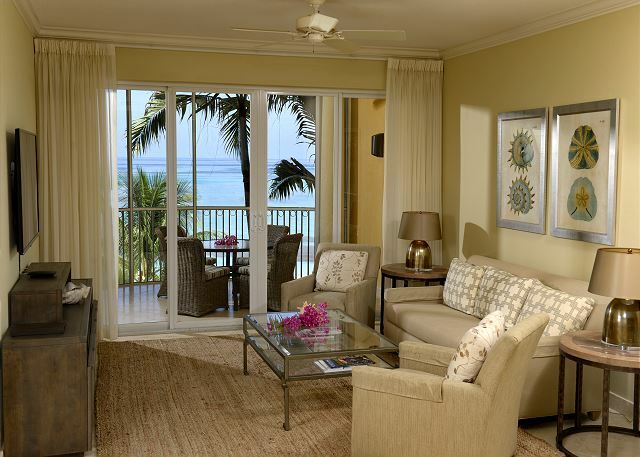 Villa 30 is located on the sixth floor with a magnificent view of the crystal clear turquoise sea and white sand beach. This lovely, well appointed villa offers three beautifully furnished bedrooms with ensuite baths. 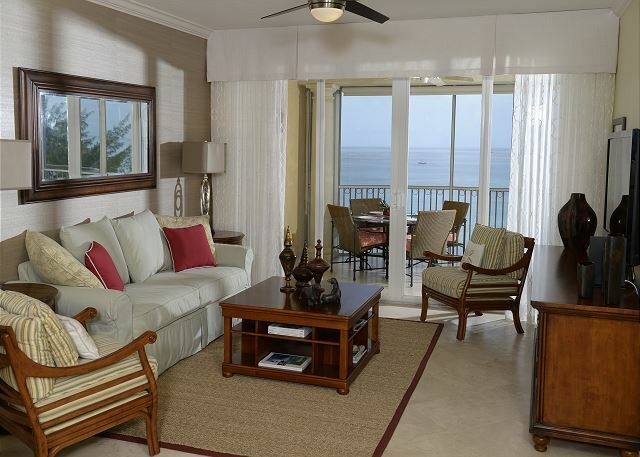 Villa 31 is located on the sixth floor with a magnificent view of the crystal clear turquoise sea and white sand beach. This lovely, well appointed villa offers three beautifully furnished bedrooms with ensuite baths.